Google has over 1.2 billion unique users per month and is an amazing marketing opportunity for small businesses. Getting set up used to be a pain. Fortunately, Google My Business has just been launched to make it easier for brands and local businesses to connect with customers on search, on Maps, and on Google Plus. This interactive infographic from simplybusiness proposes a step by step guide for getting set up and optimized. 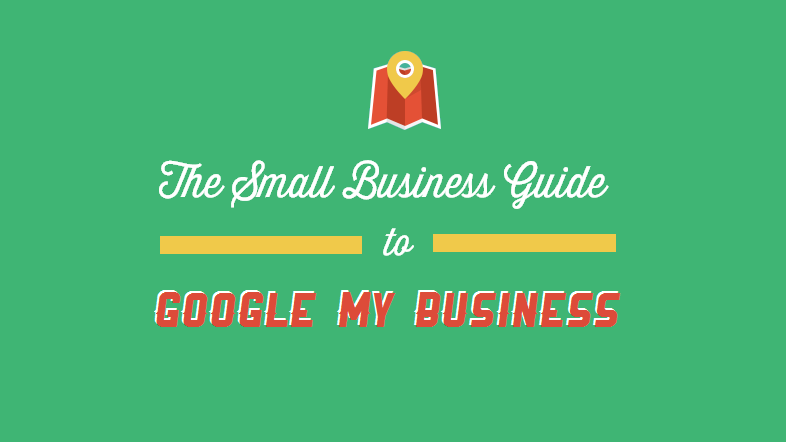 What is Google My Business and How Can Small Businesses Make the Most of It?